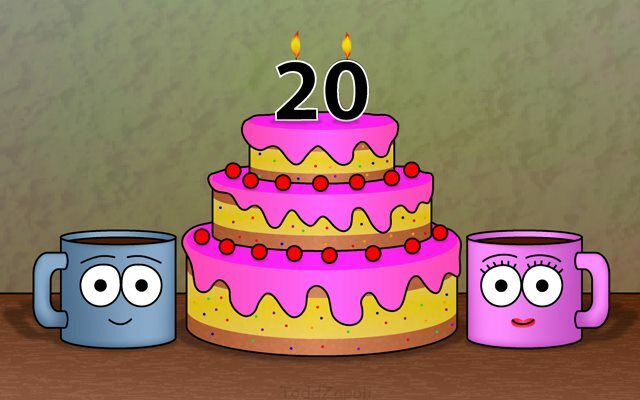 Twenty years ago today on April 4th, 1999, INeedCoffee.com went online with our first article. We are still here. Still brewing. Still posting. INeedCoffee was started while I was living in the Washington DC Metro. I had just moved there from Tampa Bay, where I had another web site called the Tampa Bay Coffee Guide that reviewed local area coffee shops. Once I moved to the DC area, I quickly learned that I could no longer update my old website, as this was still the age of dial-up modems and connecting to my Tampa-based Internet Service Provider would have been a long distance phone call. I wanted to start something new. I liked coffee and I liked creating webpages. So on September 1, 1998, I registered the domain INeedCoffee.com. Over the years I’ve both liked and disliked the name. At one point, I tried to change it to AllCoffee.net, but it didn’t stick, so I reversed course on that and stayed with INeedCoffee. 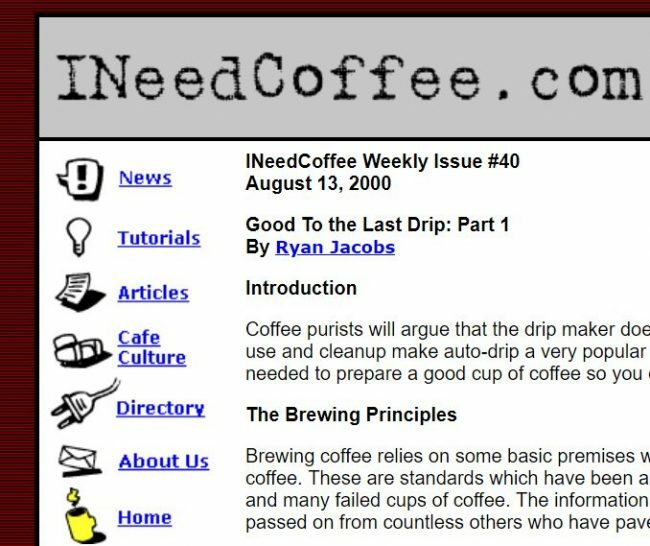 A screenshot from the original INeedCoffee design. My team leader at work offered to host INeedCoffee from his home server for free. This turned out to be a bad decision, as it was often down and I could not connect to the server most of the time. Months were wasted on that setup until I moved the site to a legitimate web hosting company. Had I hired a real web host from the start, INeedCoffee would have had a 1998 birth date. Lesson learned. Since then, I’ve only used excellent web hosts. The first article went live on April 4th, 1999. 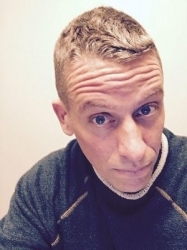 Coffee History Primer was written by Ryan Jacobs. Ryan also taught me how to home roast coffee, which is as cool as it sounds, especially if you’ve never done it before. 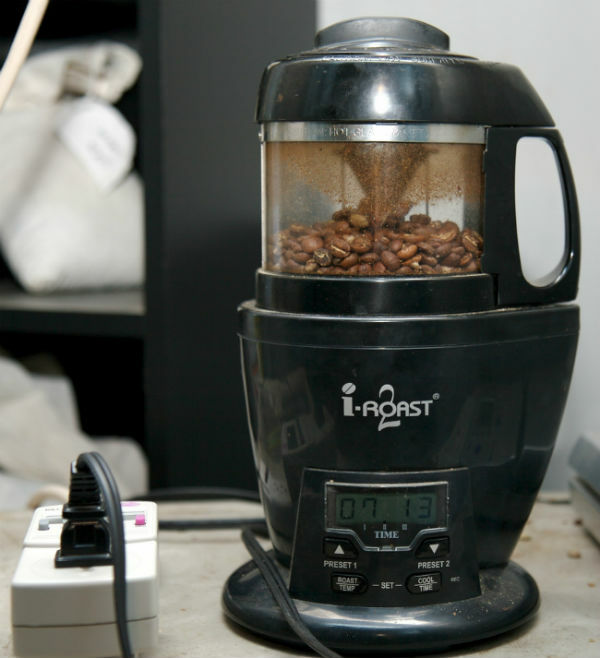 Home roasting became an important topic for several posts in the early years. In the first decade, INeedCoffee experimented with accepting content from many writers across many coffee related topics. Some of the topics such as brewing tutorials, home roasting, and comics were popular. Whereas fiction, poetry, and travel articles weren’t, so we stopped publishing those topics. Our agriculture section grew so big that we spun off that content to EcoFriendlyCoffee.org, which is still putting out new content every month. Over the years, we have increasingly focused on coffee education. This has turned out to be our niche. When INeedCoffee started, most Internet users used dial-up modems and had those terrible heavy CRT computer monitors. Pages were small and slow. We had to keep our images small so they would load quickly. Today that is no longer an issue. 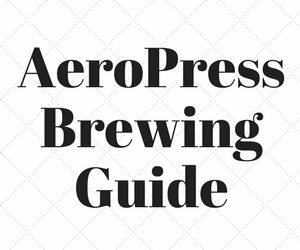 Having photo-rich tutorials helps us communicate better to our coffee loving readers. 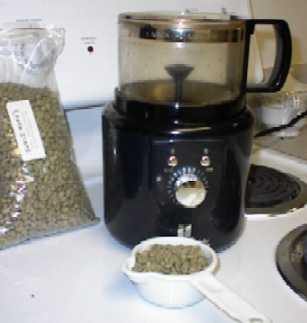 A photo of the Hearthware Precision roaster from 2000. In recent years, we’ve gone back and taken new photos for many older articles. It is something we continue to do from time to time. Today INeedCoffee is based out of Seattle, a legendary coffee market. Our website is secure (runs on HTTPS), mobile and tablet friendly, and uses a CDN (Content Delivery Network) to speed up the site, especially to readers outside of North America. We continue to publish a few articles each month. Over the last 20 years, I’ve seen a lot of sites start and quit. I’ve also seen people that want to start a blog, but never start. Here are a few tips. Don’t wait for everything to be perfect before you launch. It never will be. Start with something plain and worry about making it pretty later. You don’t need to buy a domain and hosting to see if blogging is right for you. 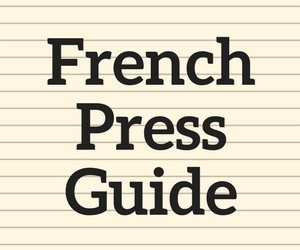 Go to WordPress.com and set up a free account. You can transfer it to your own domain later. Either with them or a third-party web host. Once you know you want to blog and you are committed, register a domain name and purchase web hosting. When choosing a web host, find one that offers Let’s Encrypt, which is a free way to make your site secure (HTTPS). There are a few reasons you want your site to be secure. I use SiteGround (I’m an affiliate). They are the best. Not the cheapest though. Don’t focus on making money first. Focus on getting a message to the reader that is of value. Do that enough times and the traffic will come. Then if you want, see if there is an opportunity to earn extra income. This is probably the primary reason people quit. They do it for money and the money isn’t that much, so they lose their motivation and quit. 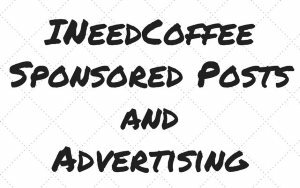 INeedCoffee went the first 8 years without a single ad or affiliate program. Make sure your site is fast and mobile-friendly. If you are looking for themes, search for Responsive design. Most new sites are fine, but many older sites still have designs that look awful on smartphones. Stay up to date with security patches and make backups on a regular basis. I know of one popular fitness site that lost everything. They didn’t patch their blog software or make any backups. Then they got hacked. They lost everything. Don’t let your domain registration expire. INeedCoffee.com is normally registered out 5 to 10 years. I didn’t include any social media tips, because I’m not very good at that and the rules are changing all the time.